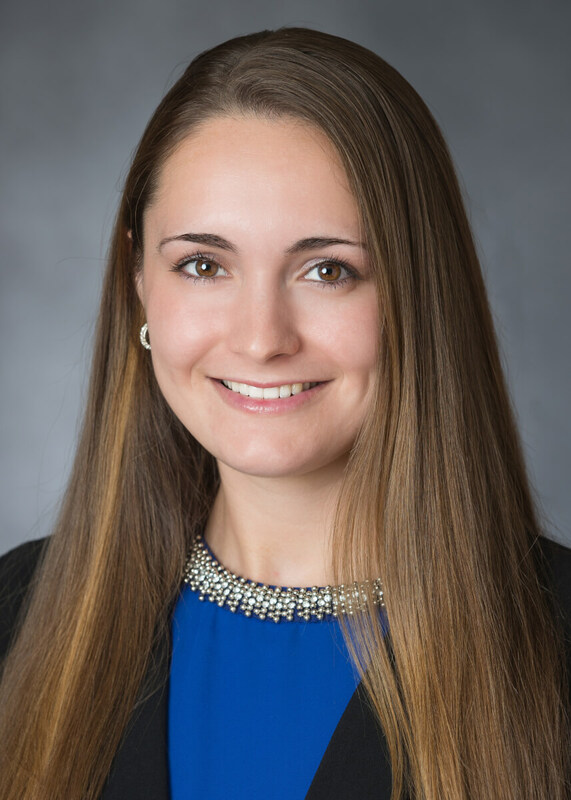 Jessica joined Dopkins as an Associate in the Firm’s Assurance Services Group in 2017. She helps clients assess and verify the accuracy of information in order to facilitate their strategic decision making. Recipient of multiple scholarship awards for academic achievements. While attending college, Jessica also worked for the Newstead Recreation Department for several years. Included among her responsibilities was service as a Swim Instructor, where she was responsible for teaching children in grades K-8 critical physical and life skills about dedication and teamwork.